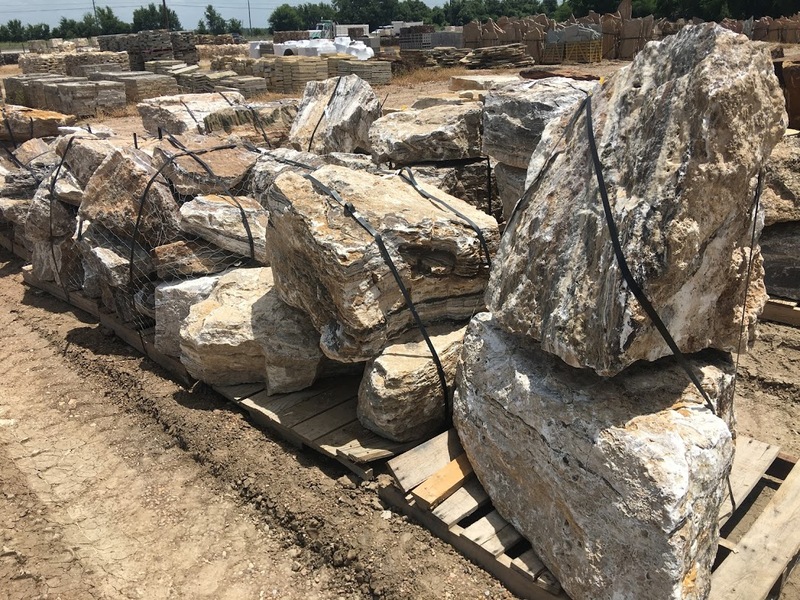 Natural stone boulders are one of the most durable and beautiful accents to your landscaping. 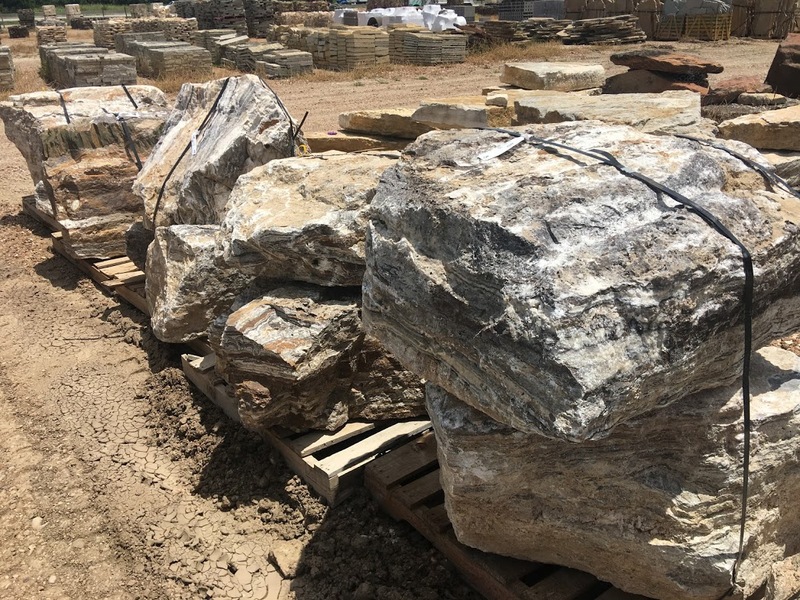 Boulders come in a VAST assortment of sizes, shapes, colors and origins. 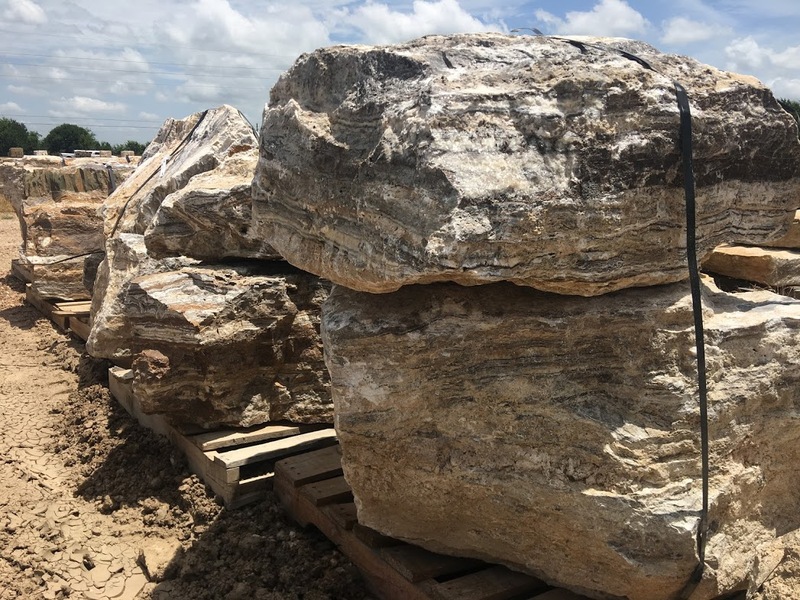 Because Mother Nature designs all of these boulders, you will never find two identical boulders which adds to their individual character and charm. 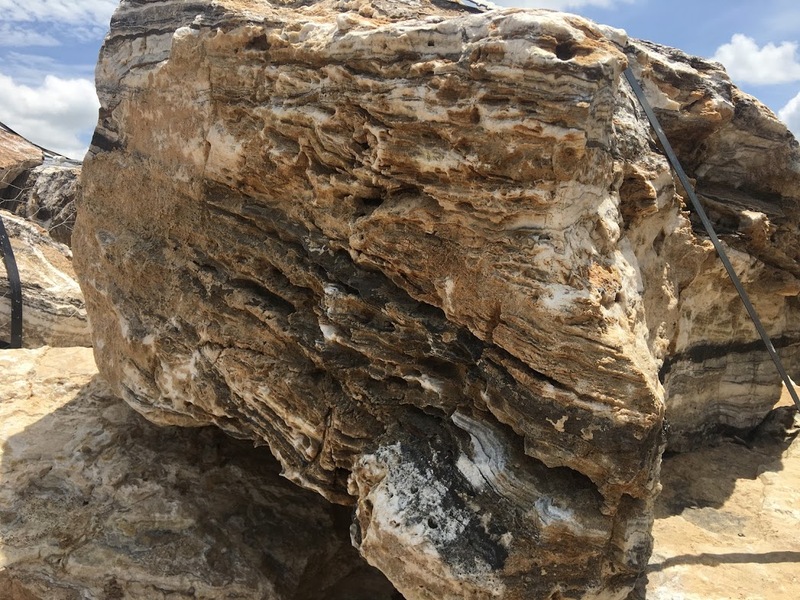 Keep in mind that boulders are sold by the pound, not by the piece, and ultimately someone will have to install the boulder in it's final destination.